Mr Justice Choudhury, a judge at the Technology and Construction Court, dismissed AbbVie’s case against the NHS, after the US firm alleged that NHS England’s procurement process for curative drugs for Hepatitis C (HCV) was unfair. The Judge rejected the arguments of the Illinois-based multinational, after the firm launched a legal challenge against NHS England’s £1 billion procurement of drugs for HCV. The allegations came after NHS England launched an initiative aimed at eliminating HCV by 2025. In doing this, the public health body attempted to launch the biggest procurement process in the organisation’s history. 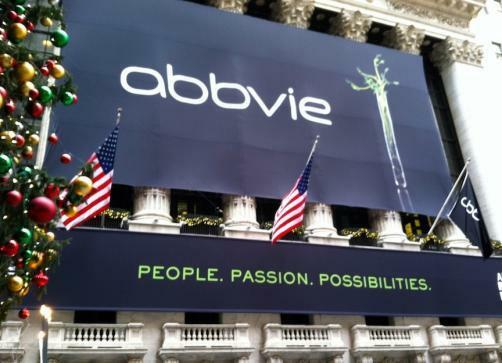 However the process was stalled after AbbVie claimed it was unfair. The firm claimed that NHS England had failed in its duty to treat bidders fairly. The procurement process was aimed at reducing the cost of curative HCV drugs from around £35,000 to £10,000, in return for three year supply contracts. The drugs cure the deadly disease after just a few weeks of treatment. NHS England estimates that 160,000 people are infected with HCV. Around half of those people are believed to be unaware of their condition. John Stewart, director of specialised commissioning at NHS England, commented: “Court cases such as this are a waste of NHS resources and taxpayers’ money, in this case resulting in an unavoidable delay in our efforts to tackle the threat of hepatitis C, which disproportionately affects some of the most vulnerable and marginalised people in society. Submitted by Tom Wilson on Mon, 28/01/2019 - 10:47. It's a waste of NHS resources!